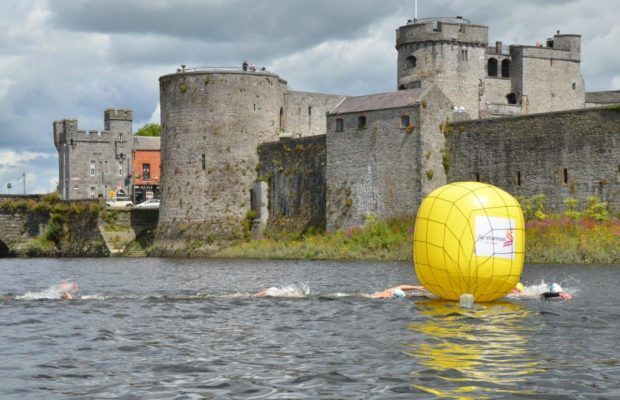 King John’s Castle ready for Thomond Swim 2018 to take place. 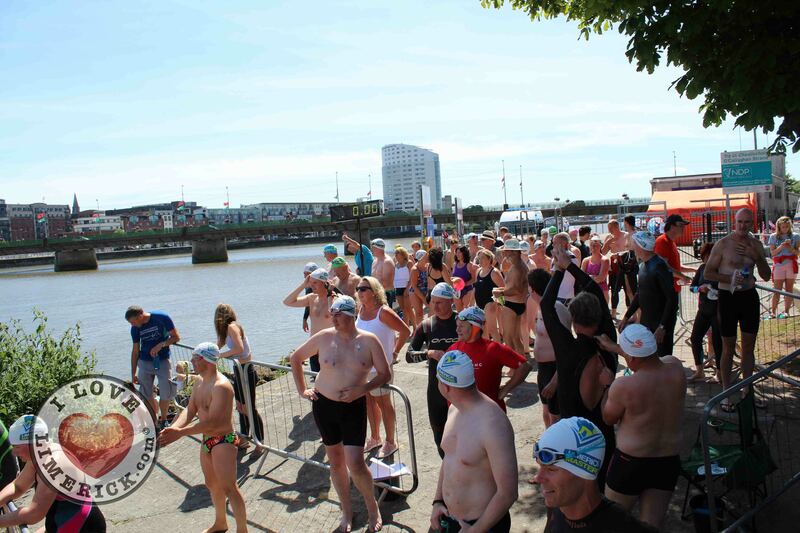 The start of the Thomond Swim on Clancy’s Strand in 2016. 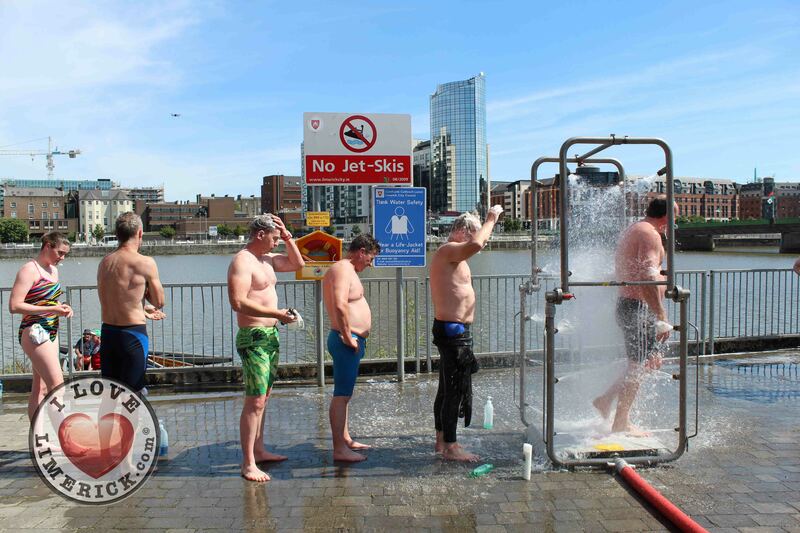 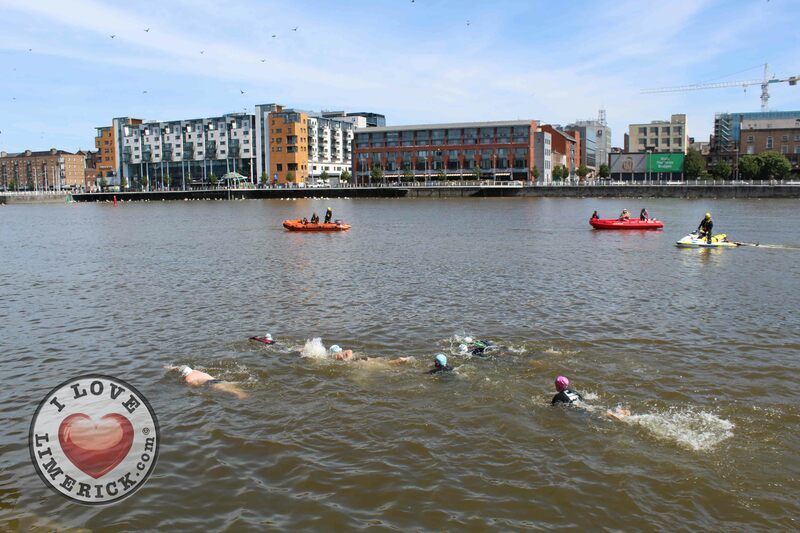 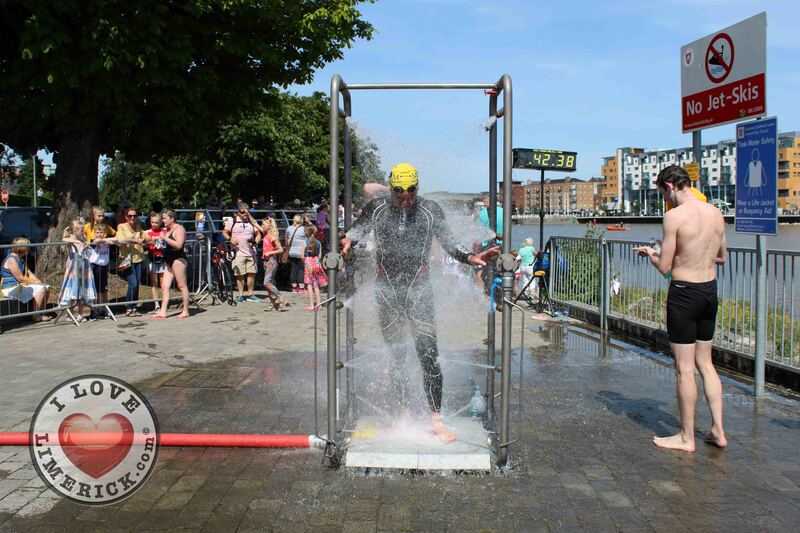 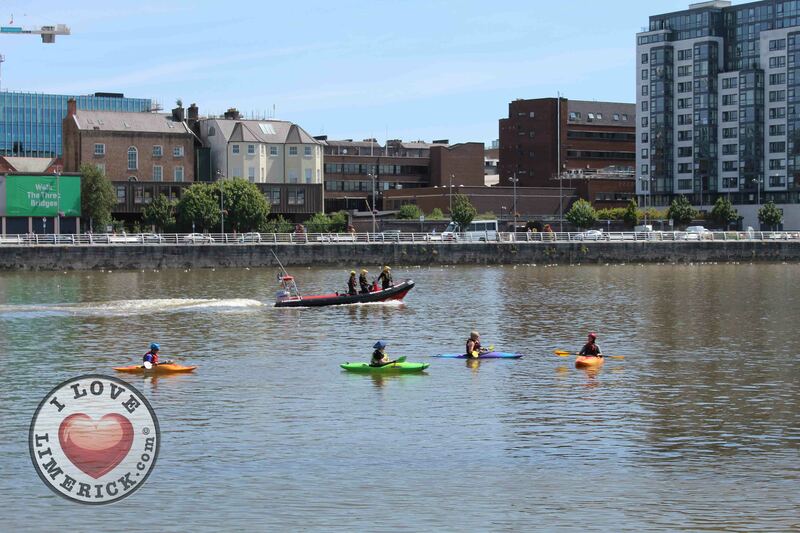 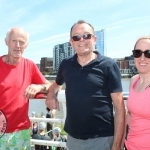 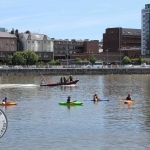 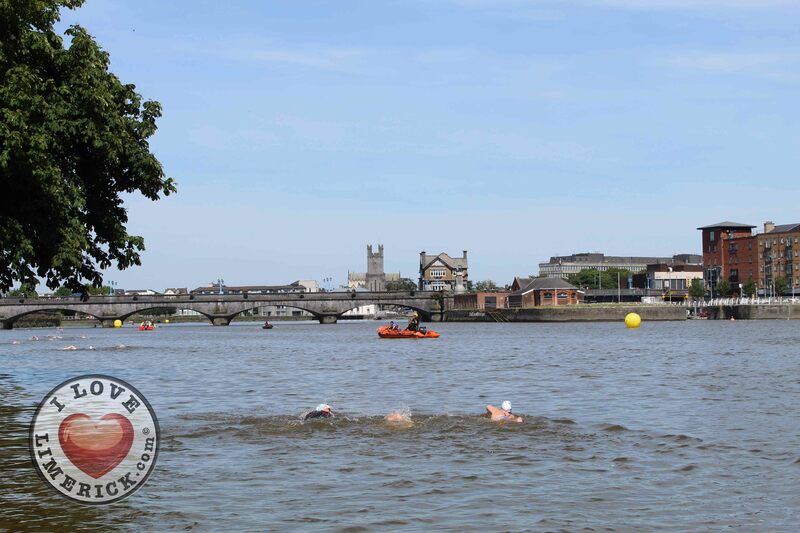 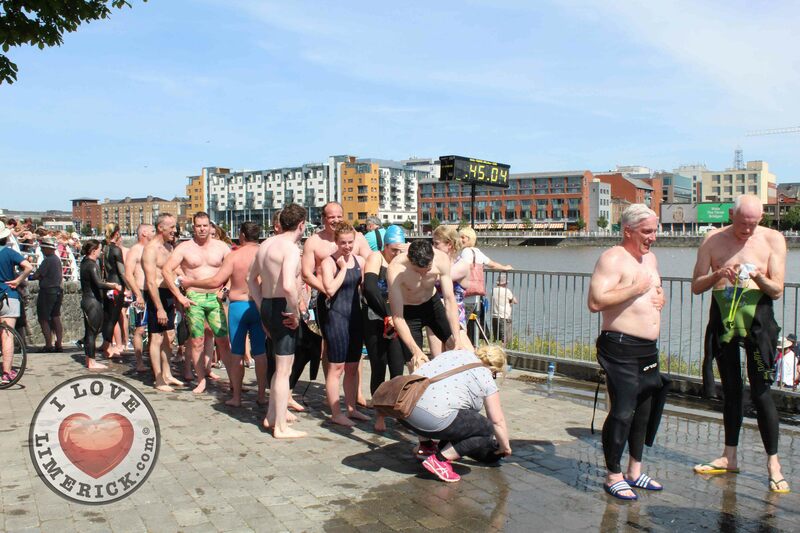 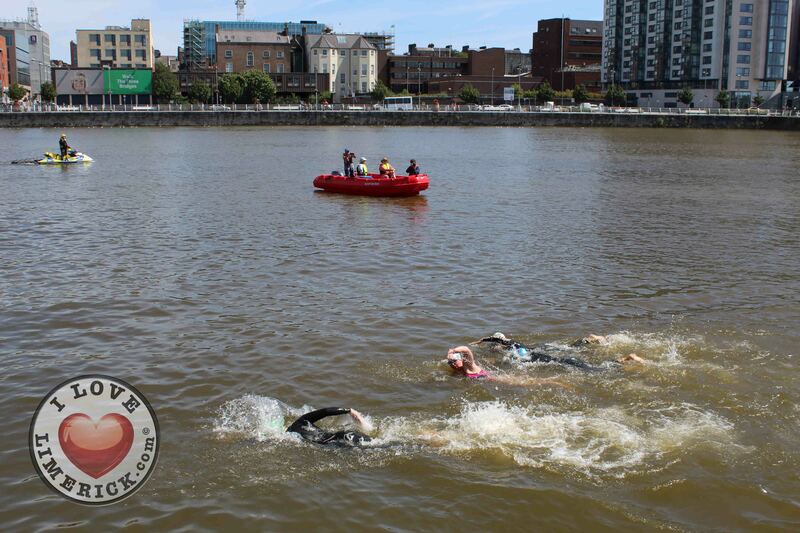 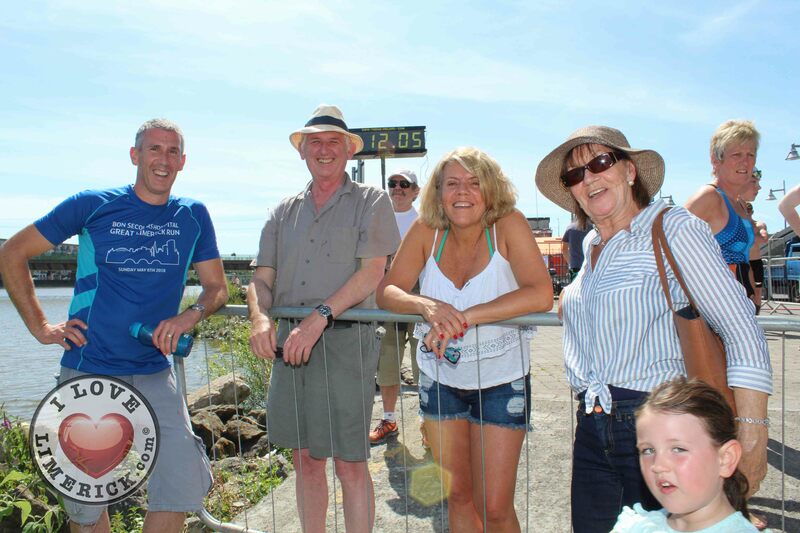 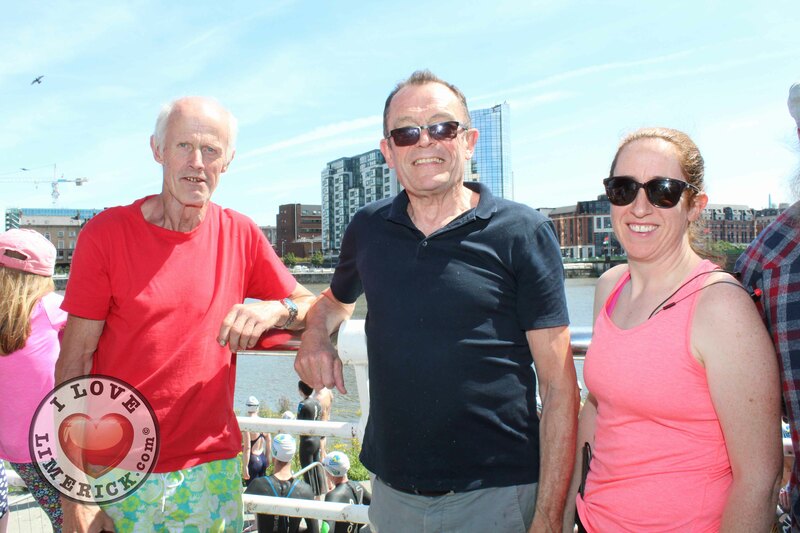 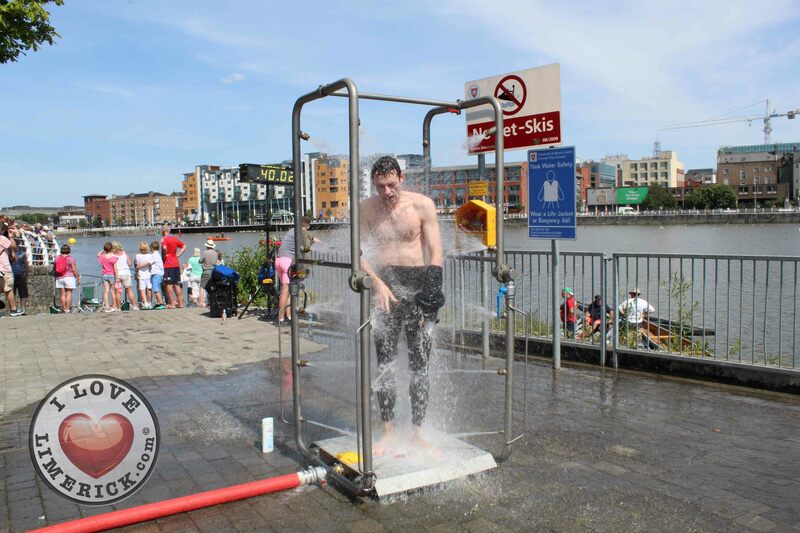 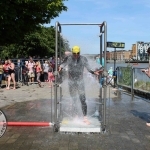 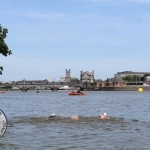 More than 100 hard competitors are preparing to brave the water of the River Shannon in Limerick city centre for Thomond Swim 2018. 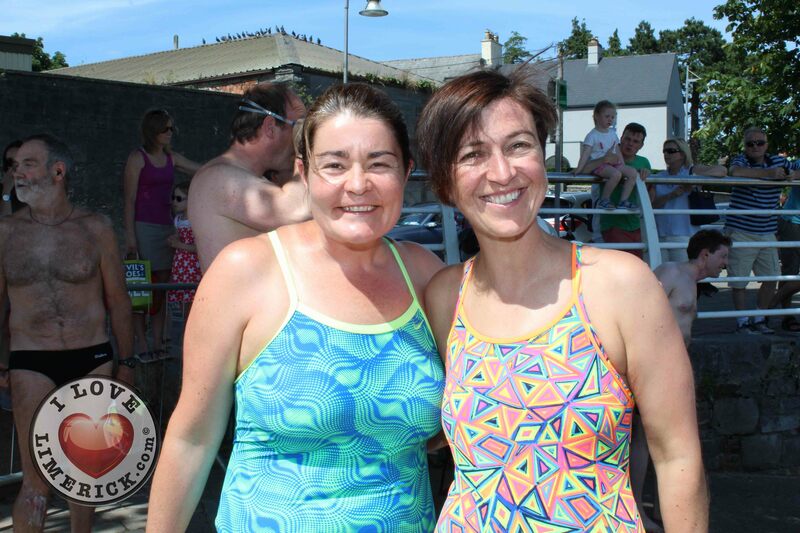 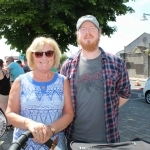 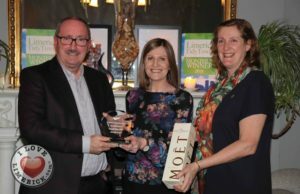 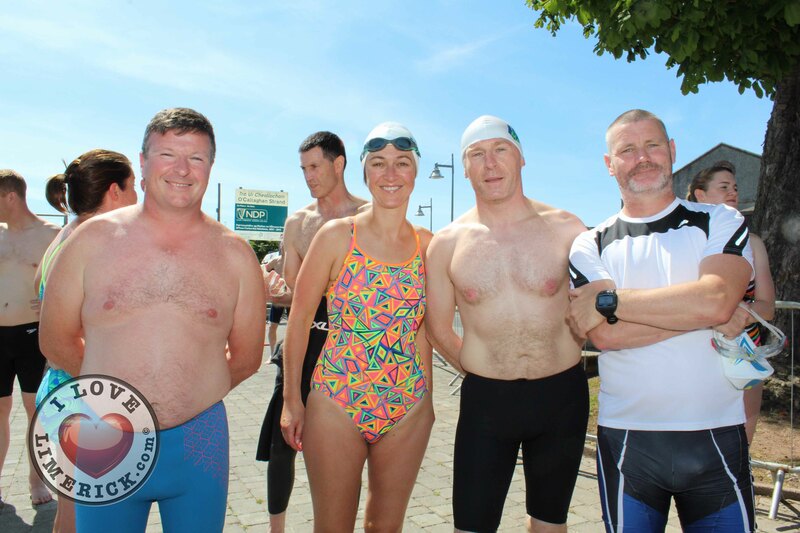 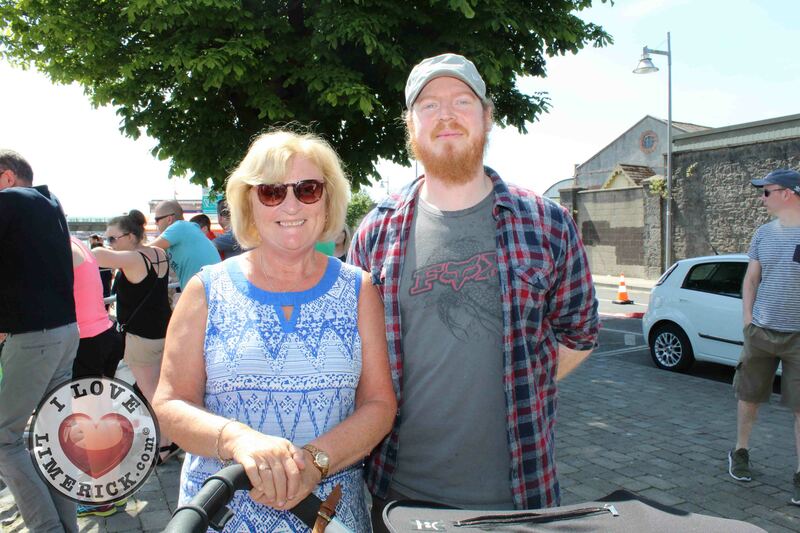 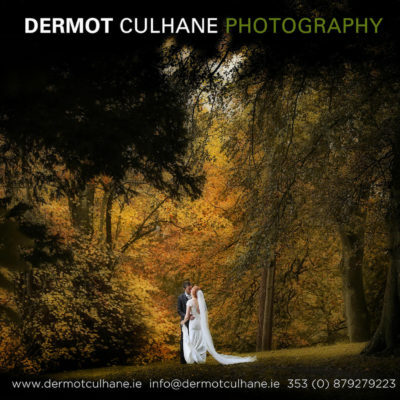 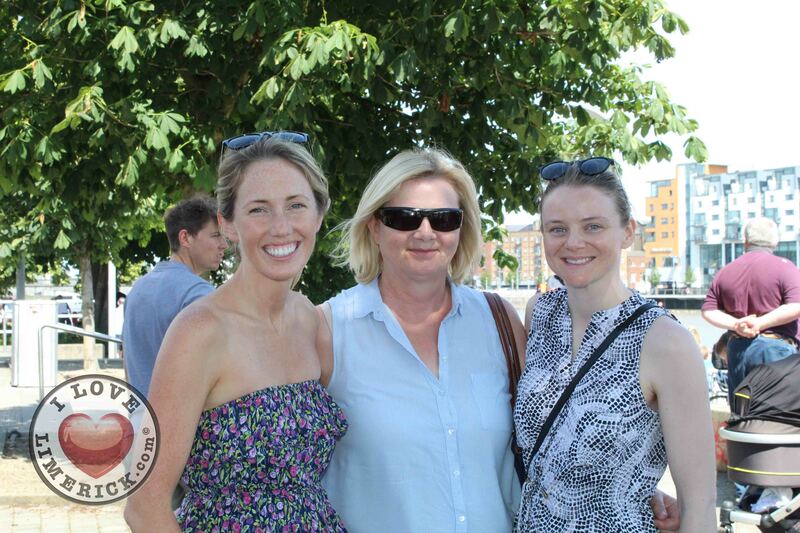 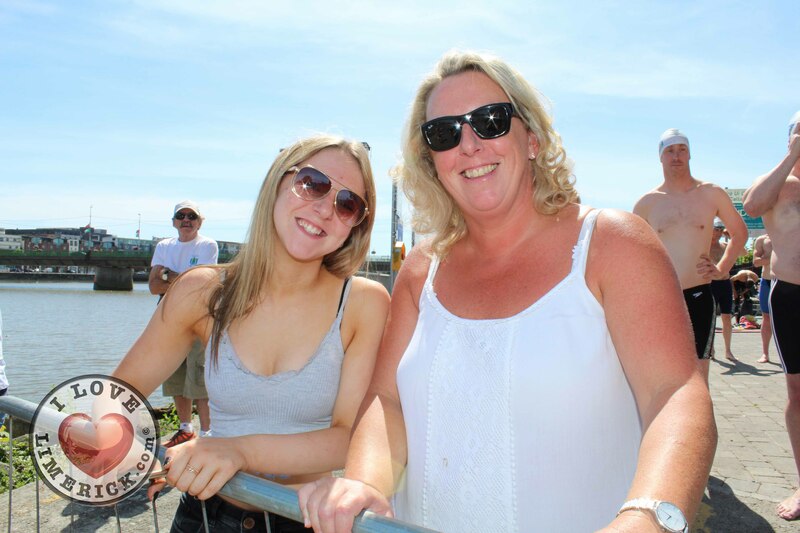 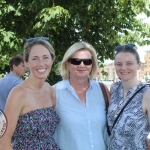 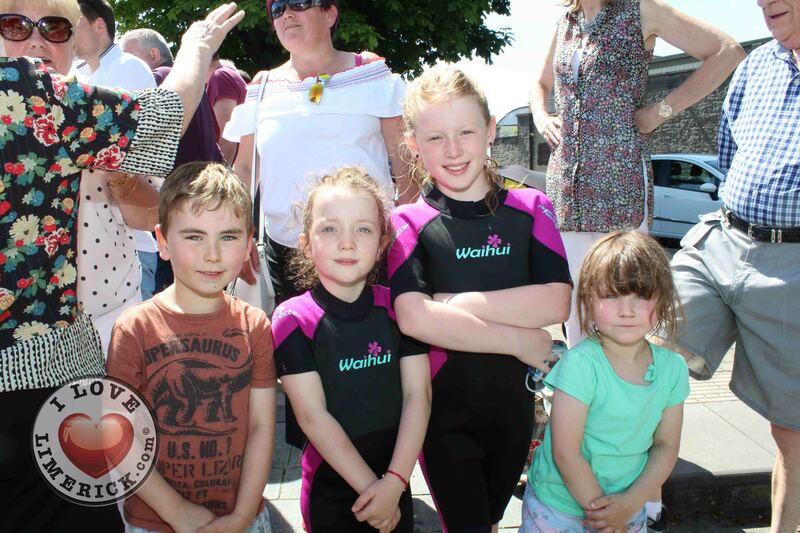 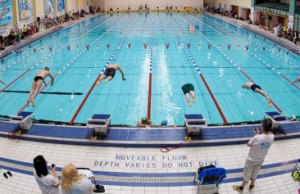 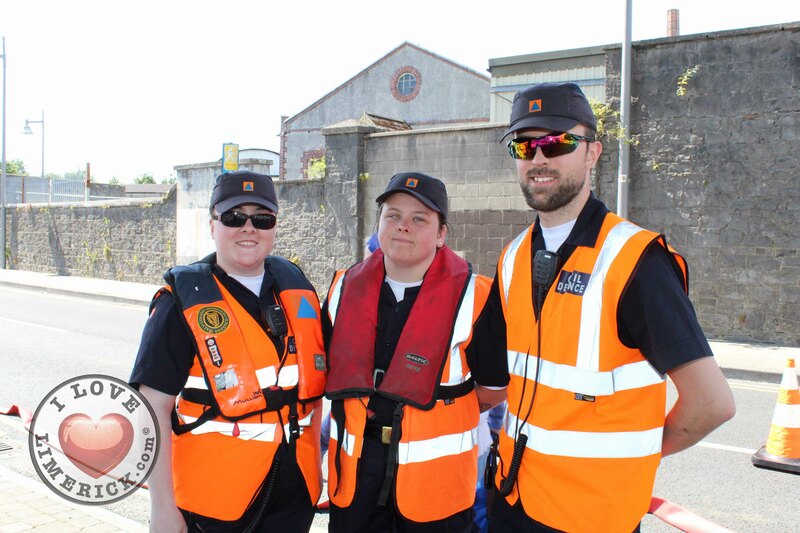 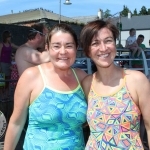 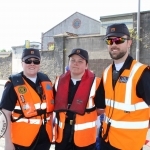 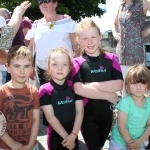 The event was organised by the members of Thomond Swimming Club. 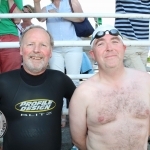 Members from that time included Gerry Ryan and former Mayor of Limerick Frank Prendergast. 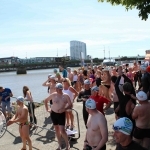 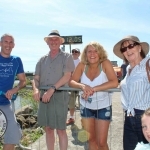 In the early years it was very much a Limerick event with up to 30 competitors taking part, however, the Thomond swim was canceled in the early 1990s due to the deteriorating quality of water in the river. 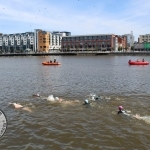 Details of the event can be found on the Limerick Masters website at and on line entry for the event can be made via the website. 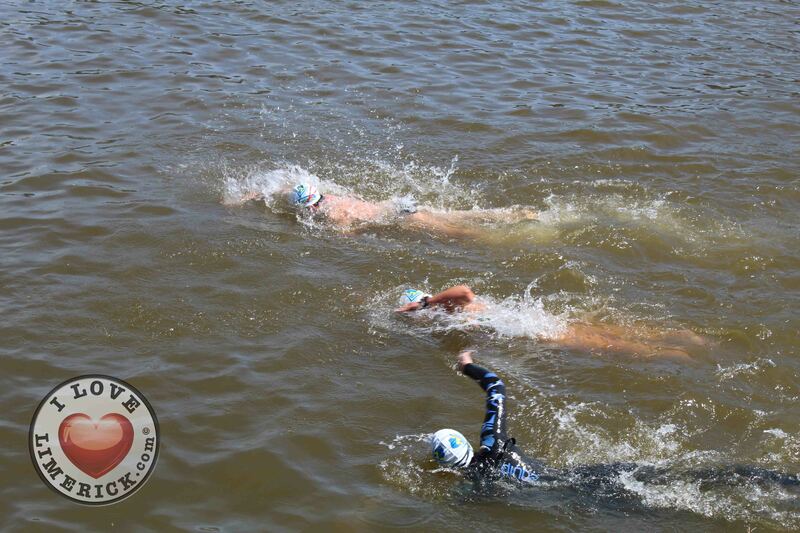 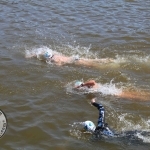 Entrants must show they have completed an open water event of at least 1,500m in the last 12 months. 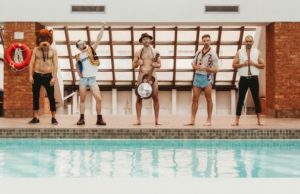 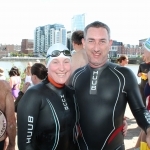 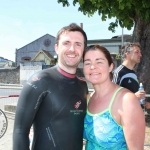 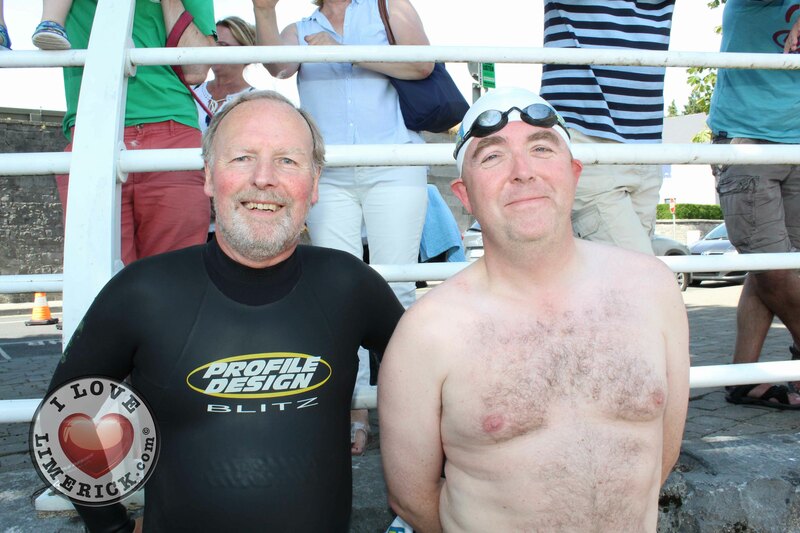 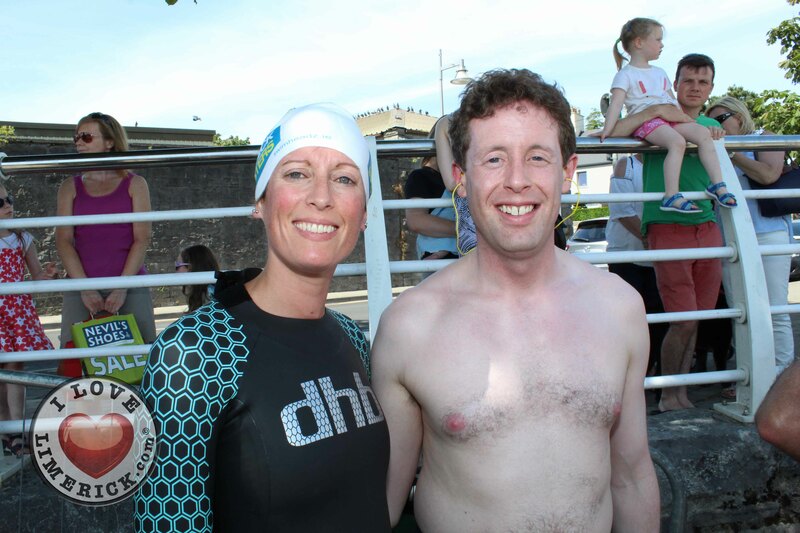 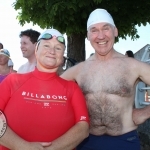 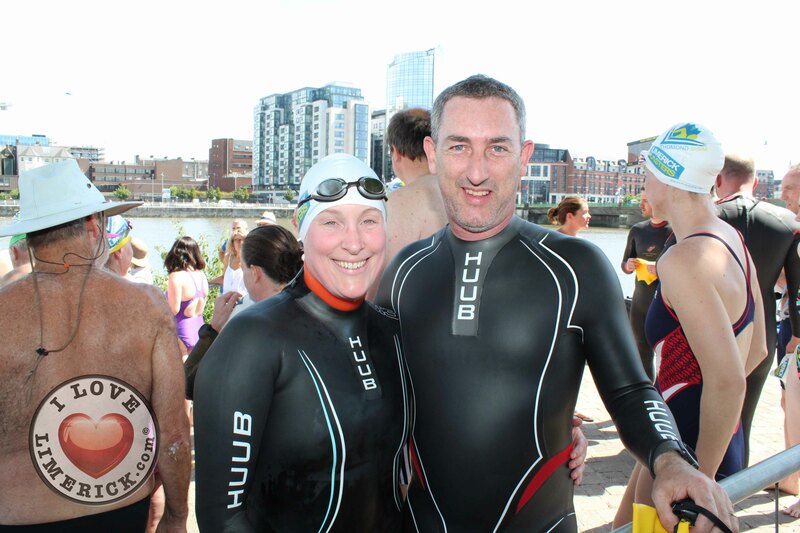 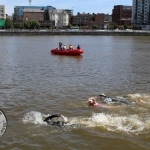 For more stories on Thomond Swim, go here. 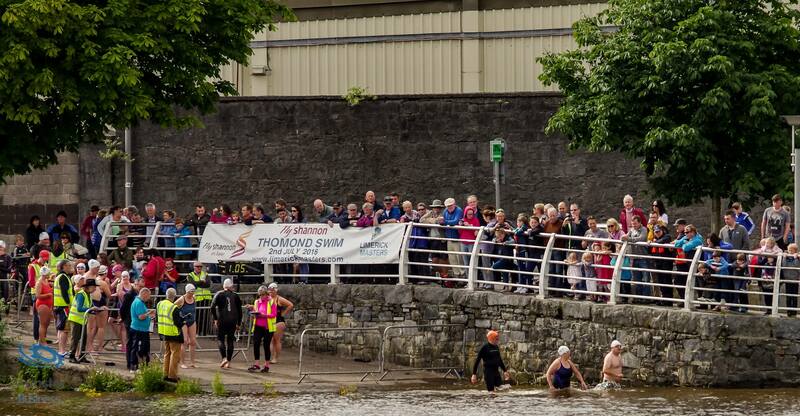 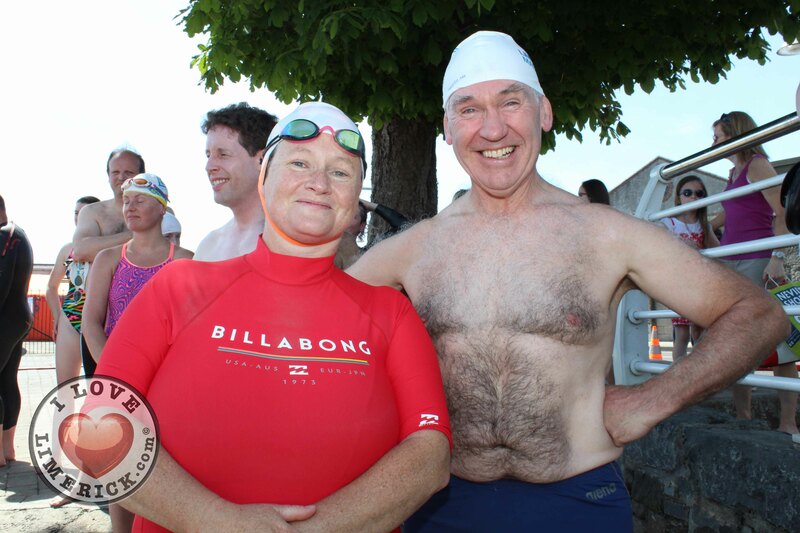 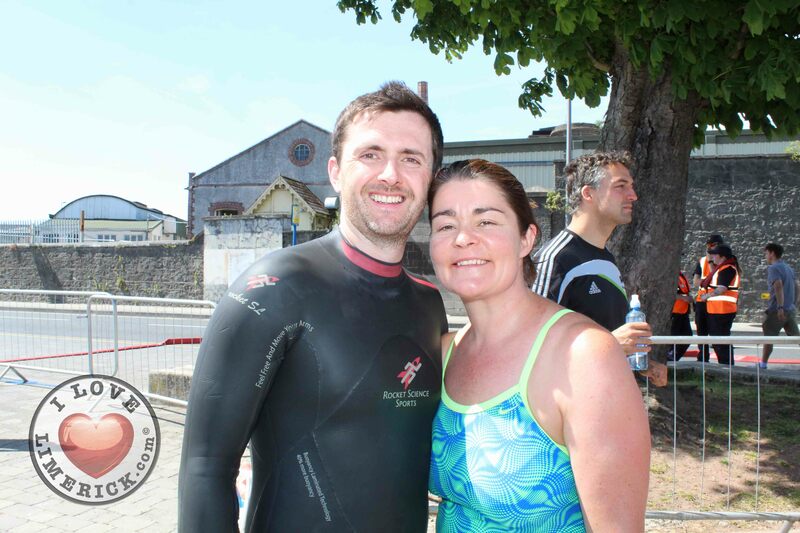 For more information on Thomond Swim 2018, go here.